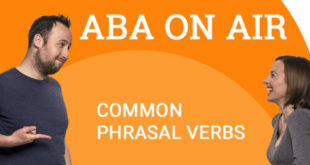 In today’s episode of the ABA podcast we are going to talk about possessive pronouns in English and why they are so important. 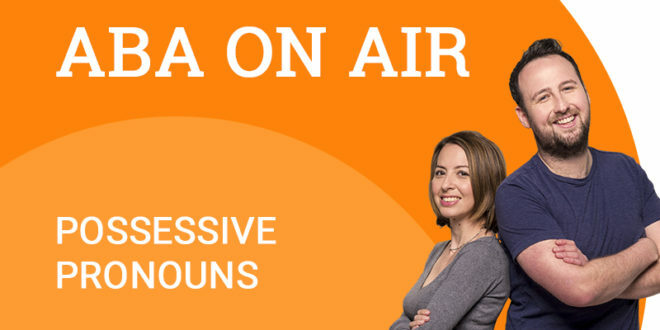 If you would like to improve your knowledge of possessive pronouns then give the podcast a listen. 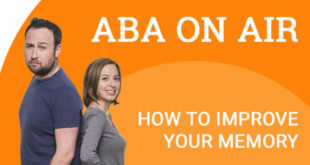 In addition to the podcasts, did you know that ABA English also offers an online English course? 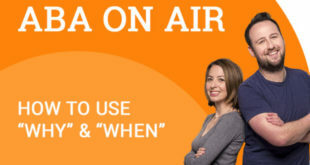 You can get access to 144 free video classes that will significantly help you improve your level of English.